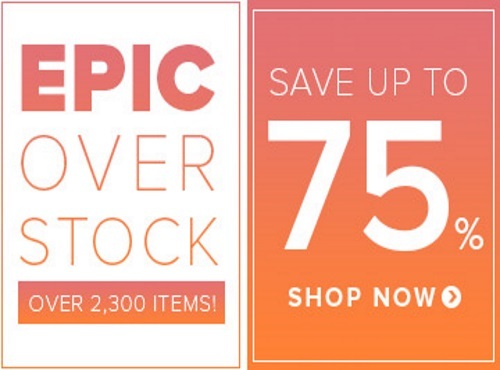 Well.ca has an Epic Overstock Sale on now with over 2300 items up for grabs! Save up to 75% off select brands. Also enter our exclusive promo code to save $10 off any $40 purchase for new customers. Enter the promo code CDDSEPT16 at checkout. Sale ends September 25 at 11:59pm EST, while quantities last.